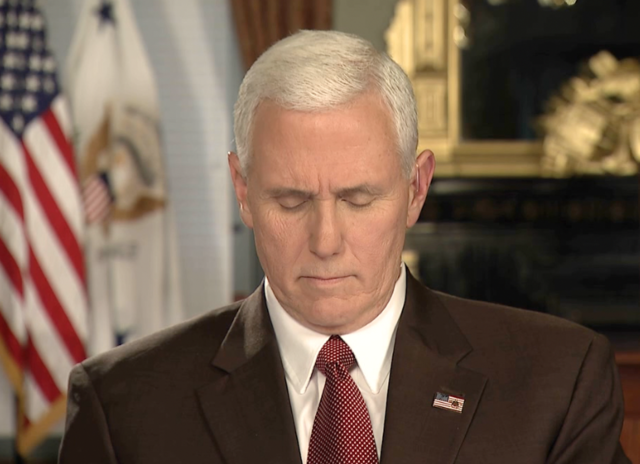 In an exclusive interview Wednesday afternoon between News 5's John Kosich and the Vice President of the United States, Mike Pence deflected a direct question regarding President Trump's recent allegations that former President Obama wiretapped Trump Tower. News 5's interview with Pence comes after Trump tweeted last weekend that former President Obama had tapped his phones at Trump Tower during the election. Trump offered no evidence to back up the accusation.